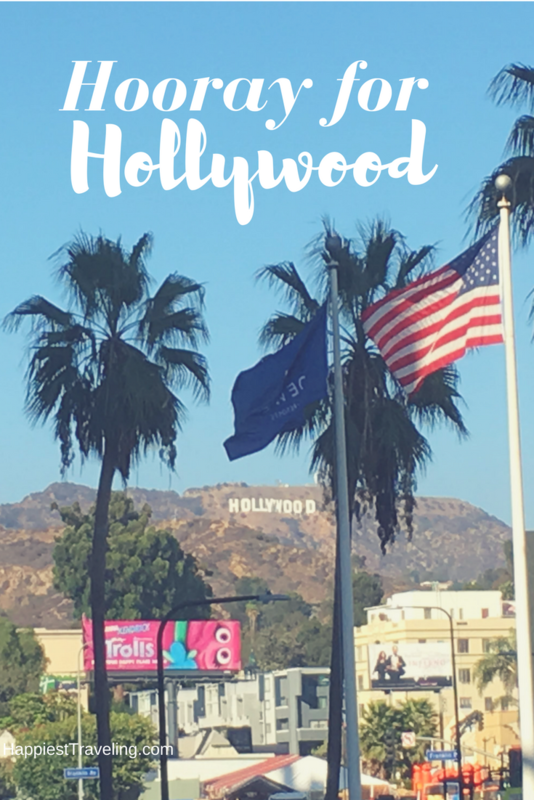 Last fall we decided not to go to Florida for vacation (blasphemy!). 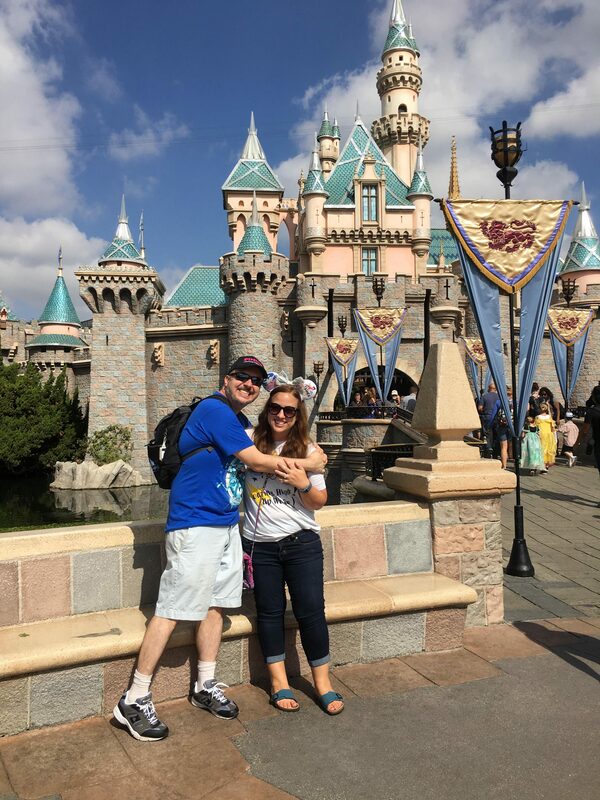 Instead we flew to California and had an amazing time. 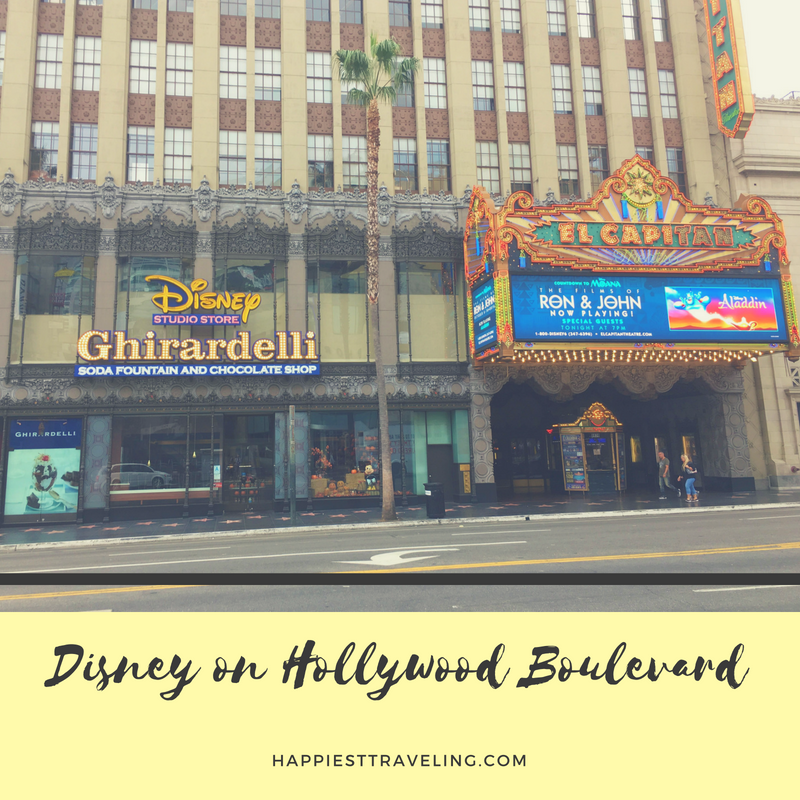 We traipsed all over Hollywood, witnessed a star ceremony on the Hollywood Walk of Fame, saw where the rich and famous lived, ate at In-N-Out Burger, visited cemeteries, and of course, for two die-hard Disney parks fans, we went to our mecca, Disneyland. 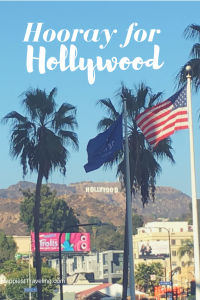 One thing that wasn’t on our list, but was near our hotel so it was a what the heck let’s do it, was visit Madame Tussauds Hollywood, aka the wax museum. A Madame Tussauds has recently opened in Orlando so I assumed we would go there eventually. 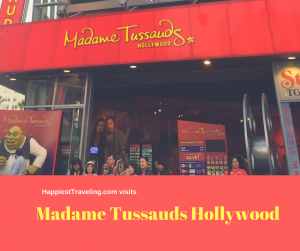 But since we were staying at the Hollywood Orchid Suites, which was a few minutes’ walk away, and the museum I had originally wanted to go to was already closed, Madame Tussauds became plan B.